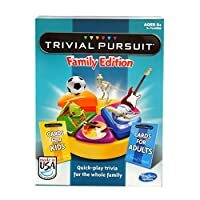 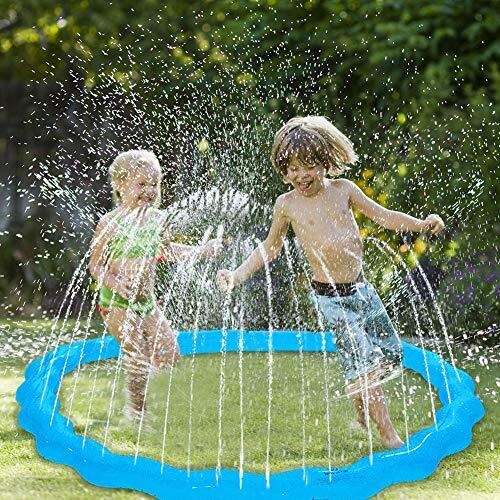 Inflates in seconds with pump (not included), all sides of water jet design makes the inflatable ball shoots out streams of water from every direction, and then watch the fun begin! 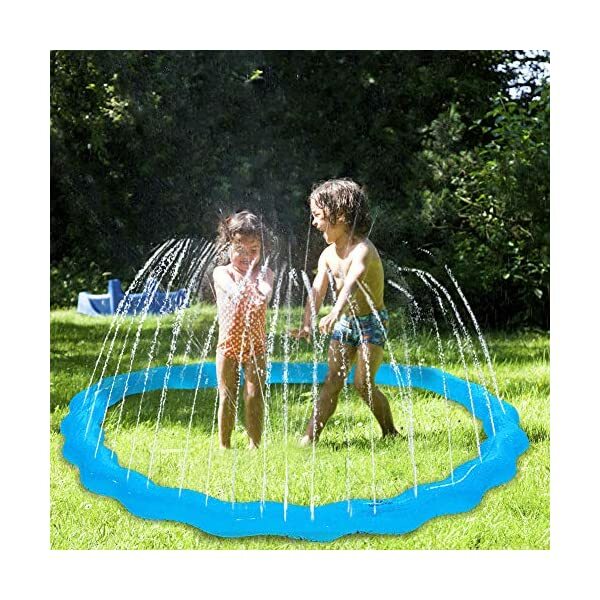 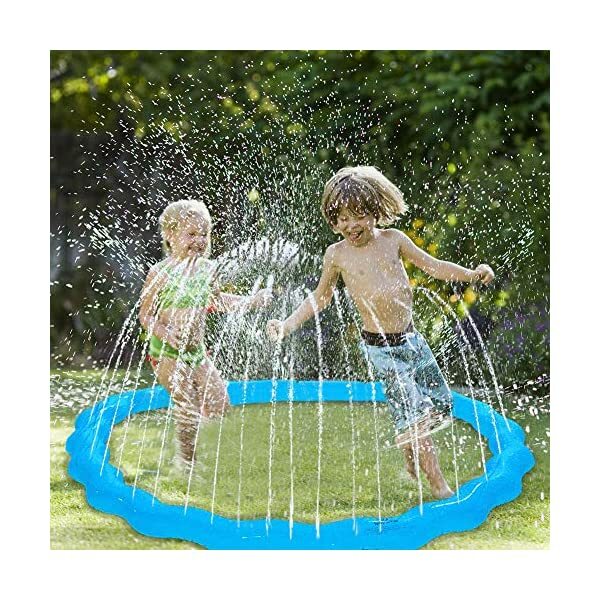 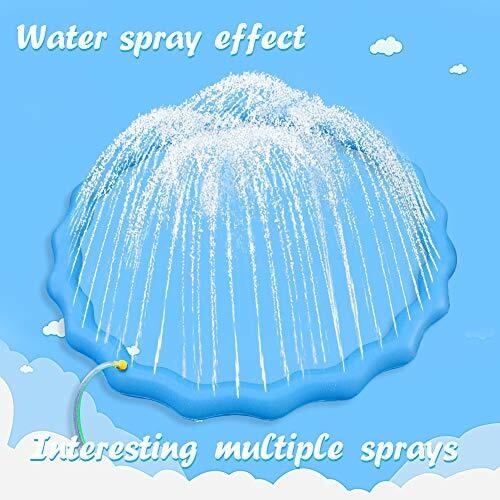 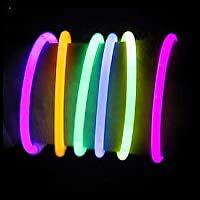 Can be used in the pool, beach or on the grass, the inflatable ball shoots out streams of water from all sides, your children can run through the spray or play games trying to avoid getting wet. 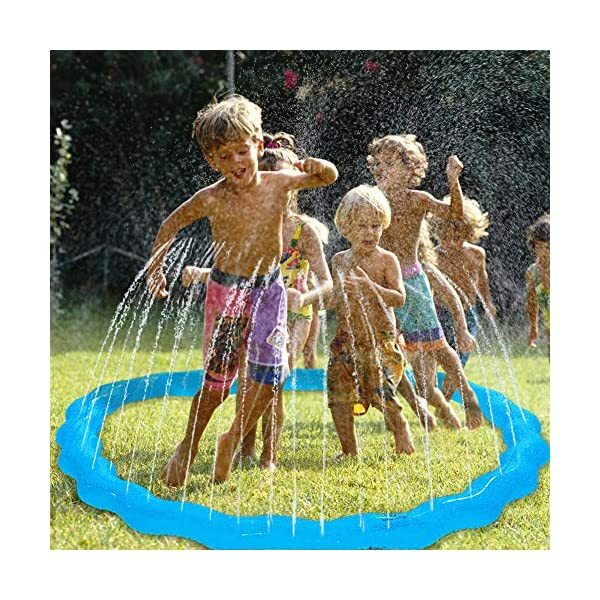 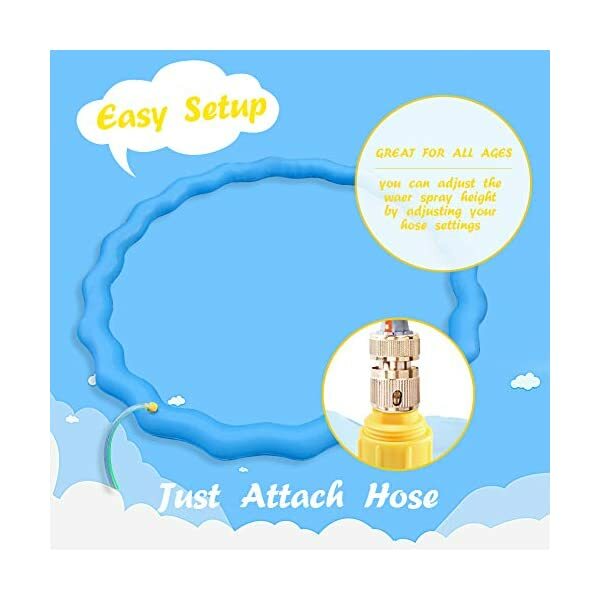 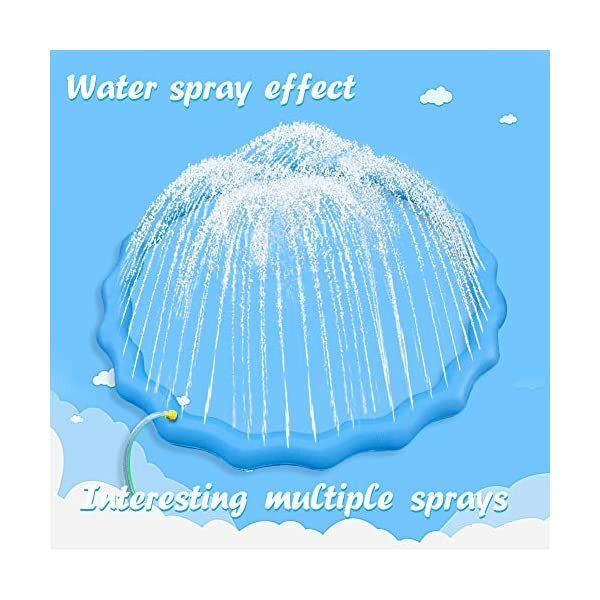 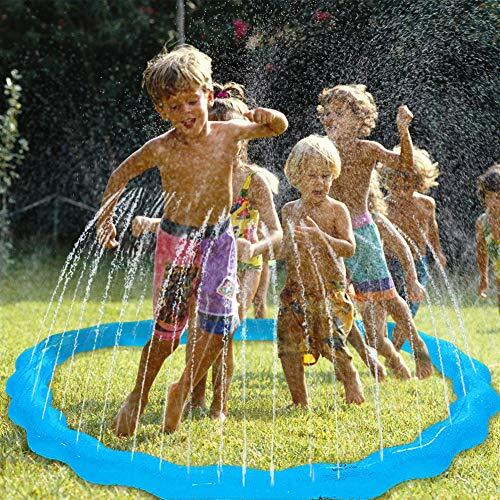 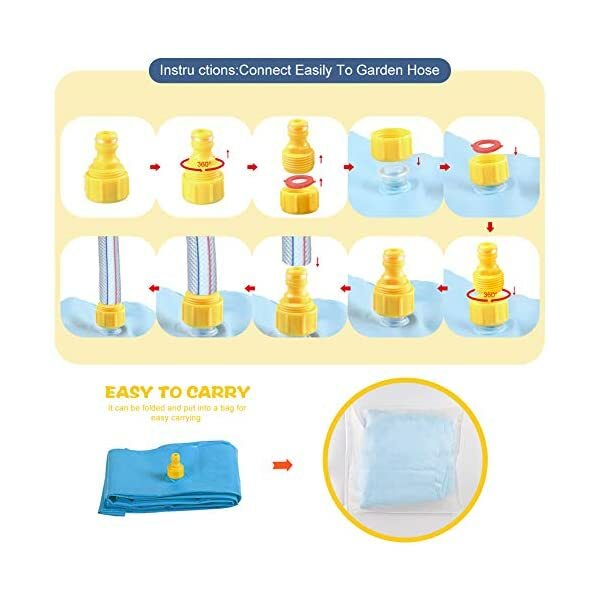 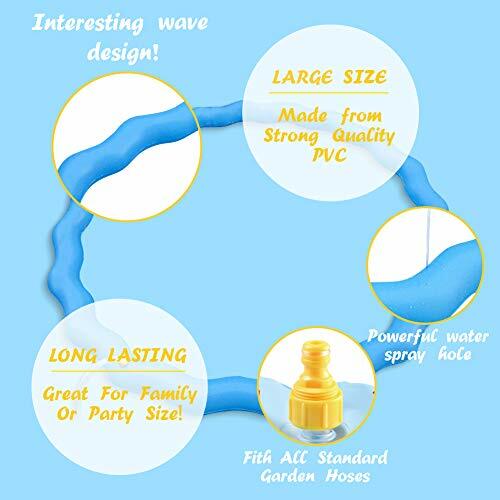 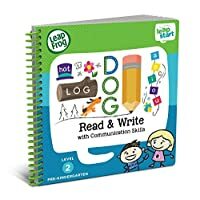 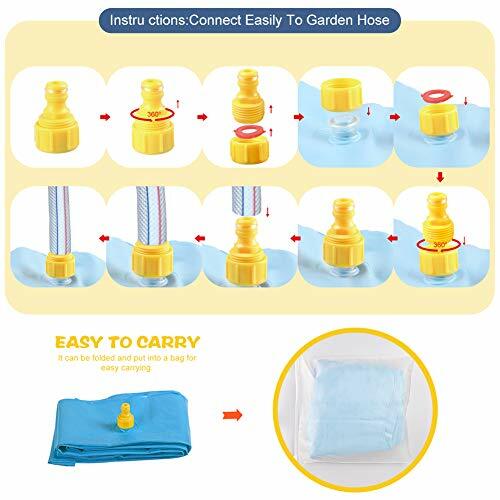 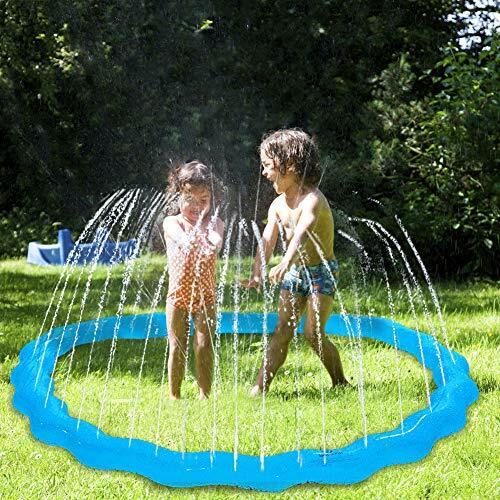 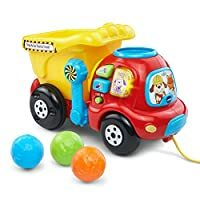 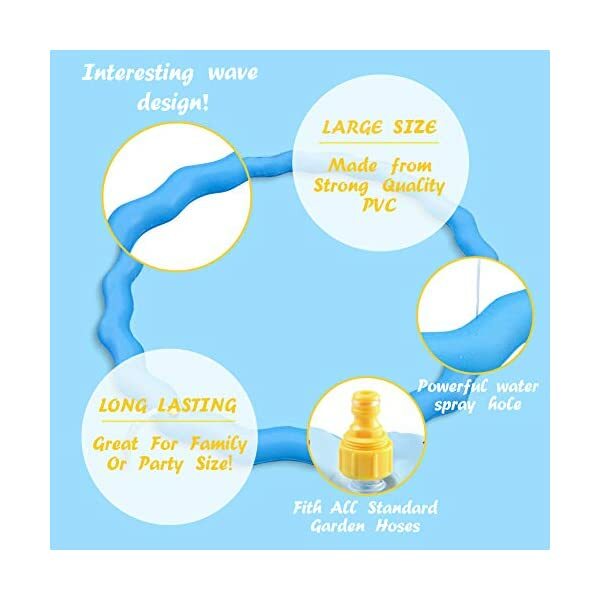 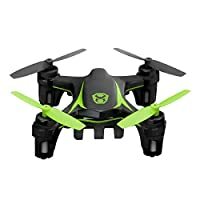 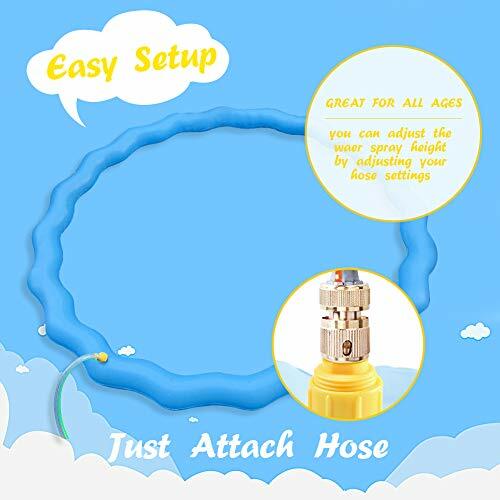 This cool sprinkler combines fast and fun water toys action with wild water play, perfect for summer vacation and beach party, have a good time to play with your children.